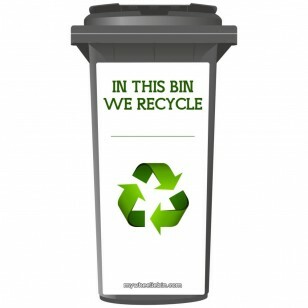 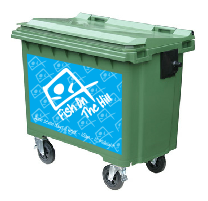 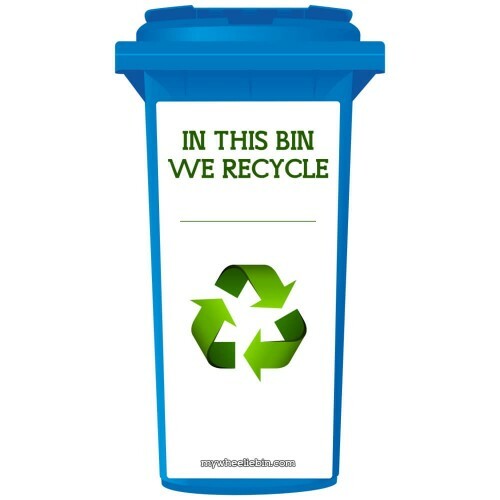 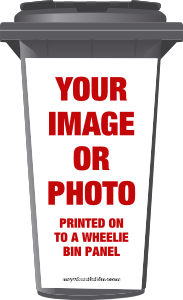 All the great wheelie bin sticker panels we manufacture here at mywheeliebin.com are printed in high definition photo quality on adhesive outdoor vinyl which is washable and hard wearing. Now available in 4 popular wheelie bin sizes, our wheelie bin stickers are contour cut to size so there is no need to get the scissors out! Easy to fit and suitable for any flat or slightly curved surface, even if it's not your bin! 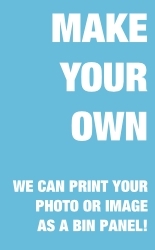 All our wheelie bin stickers are easily removable, so should you wish to change sticker designs or remove the sticker, simply heat the sticker panel slightly with a hairdryer or similar and peel away without damaging your bin. 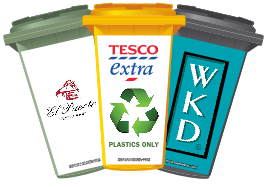 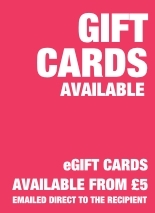 Our Wheelie bin stickers and sticker panels are the perfect way to transform your boring old wheelie bins and are also great as a gift.